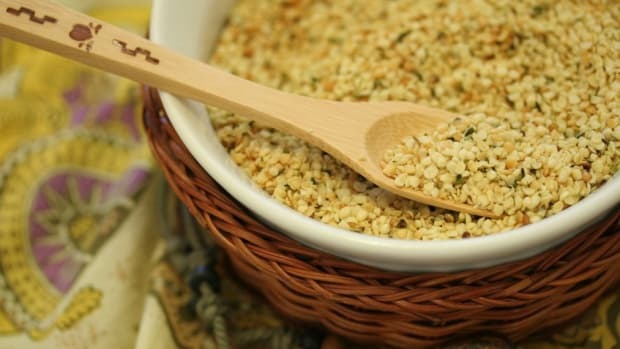 Trying to reduce your grain consumption because of an intolerance or just looking to lose weight through a low-carb diet? In a food system that&apos;s rife with enriched and processed grains, it can seem impossible to cut out old standbys like rice. 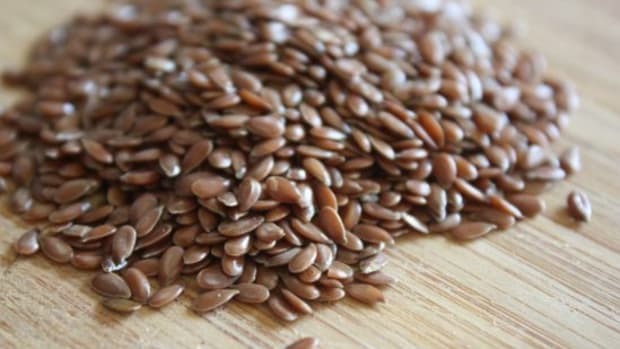 While this grain can be a healthier alternative to pasta or white potatoes, other high protein foods are even better. 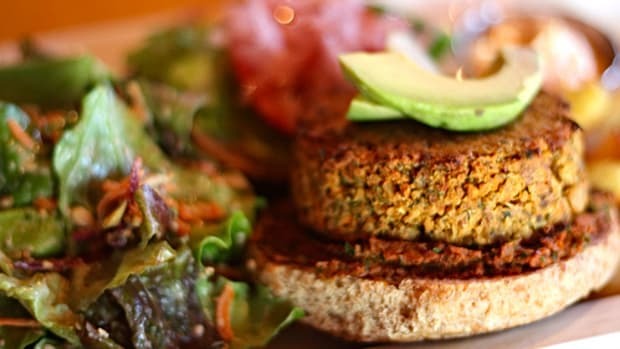 If you&apos;re thinking about adopting a Paleo or other grain-free lifestyle, it&apos;s important to provide your body with as many high protein foods as possible. But as any vegan eater will tell you, eggs and other animal-based proteins aren&apos;t your only option. 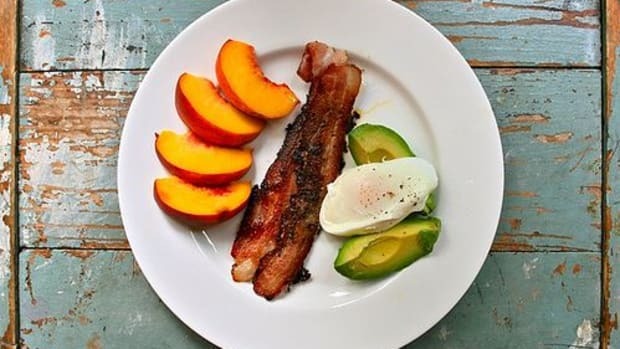 Protein can be infused into your diet in many different ways, including savory side dishes. 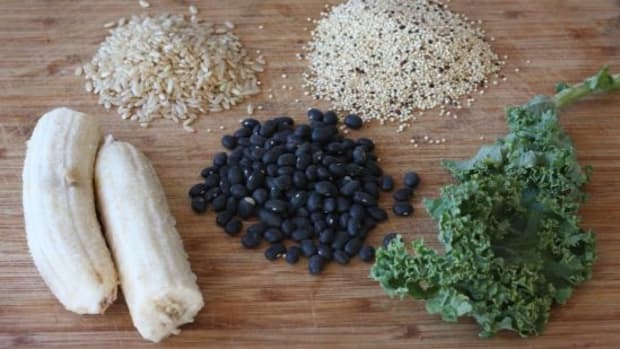 To help you get started on a grain-free lifestyle, we&apos;ve rounded up some healthy, high-protein foods that can serve as an alternative to rice. 1. 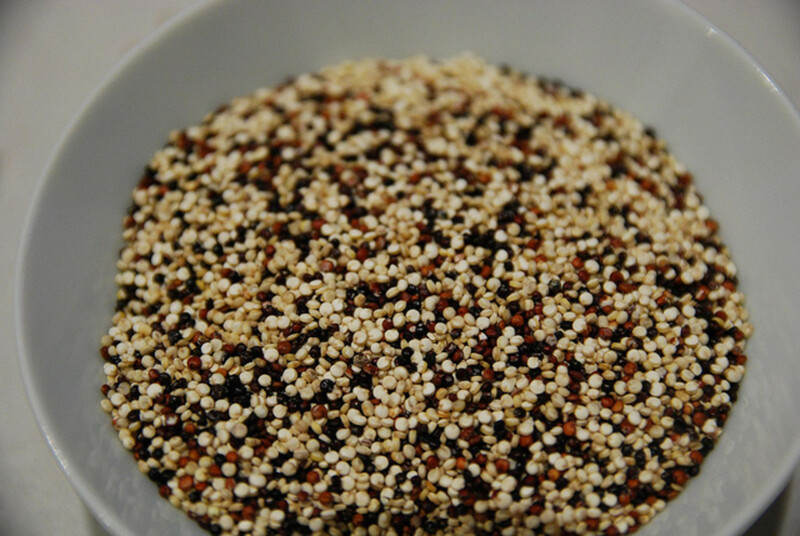 Quinoa - Pronounced "keen-wah," this grain-like seed is literally packed with protein. 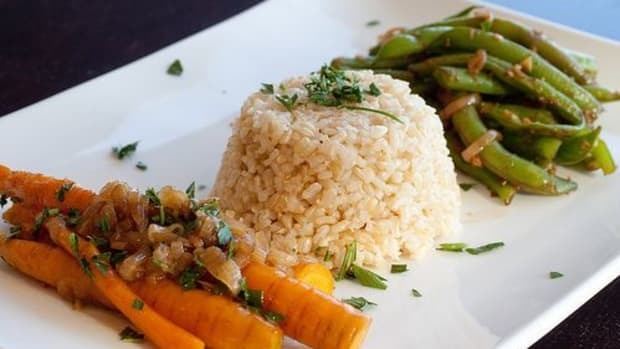 Like rice, it can cook quickly, yielding a fluffy texture with a light nutty flavor that&apos;s the perfect medium for your favorite stir-fry or stew. 2. Barley - (pictured at top) While still technically a cereal grain, barley has earned its place as one of the most versatile high fiber, high protein foods. 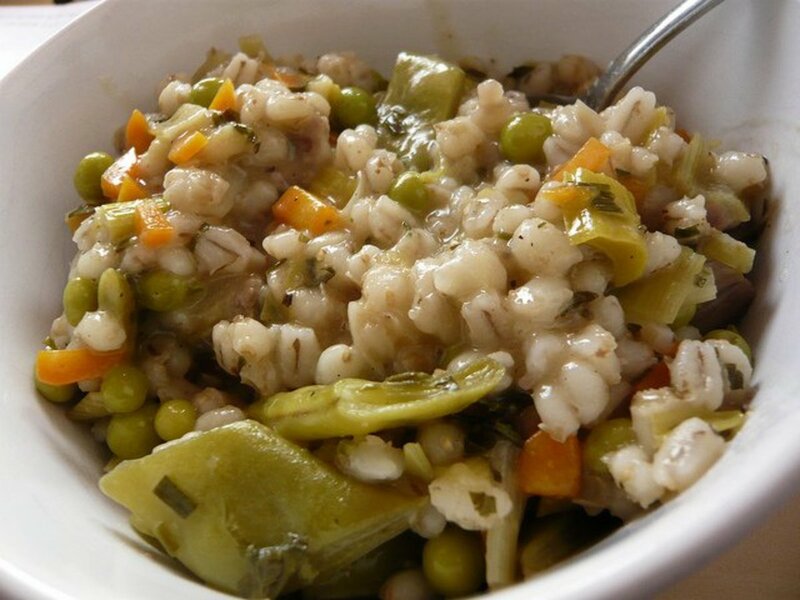 Barley delivers a pasta-like texture and nutty flavor, and is a common ingredient in hearty vegetarian soup recipes and risottos. 3. Cauliflower - Nope, that&apos;s not a typo. If you&apos;ve been steaming and pureeing your cauliflower, you&apos;re missing out. As Paleo eaters know, this cruciferous vegetable makes a pretty convincing and delicious substitute for boring white rice. 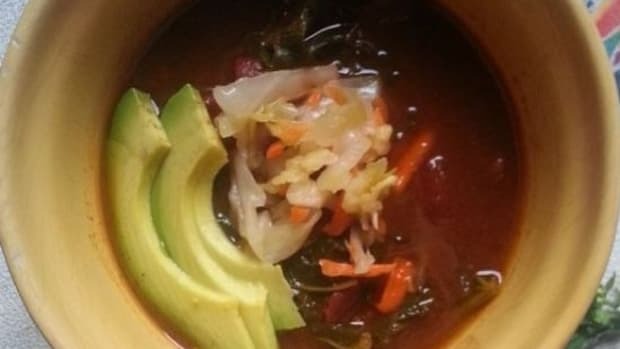 With only 2.2 grams per serving, it&apos;s not a headliner for high protein foods, but it&apos;s got a sweet flavor, lots of fiber and potassium, and a fraction of the empty carbs of rice. 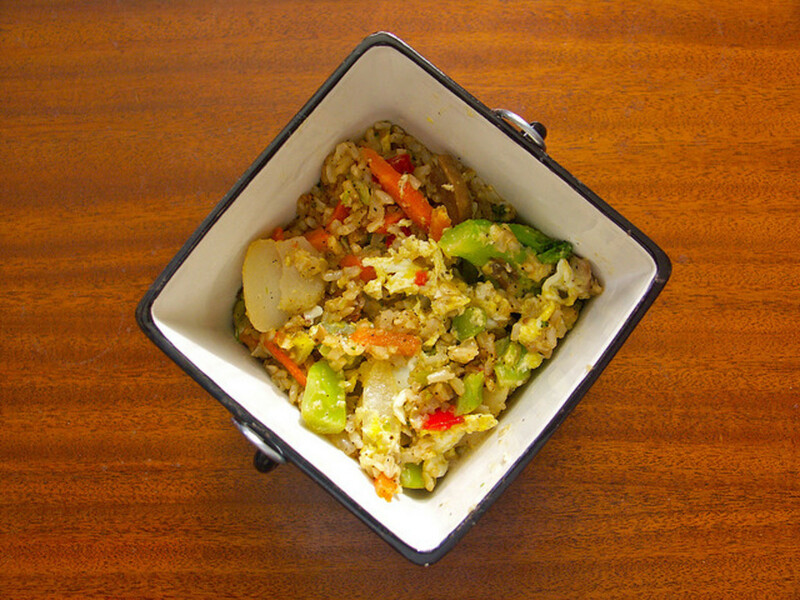 Try this Vegetable Cauliflower Fried Rice Recipe if you&apos;re skeptical. 4. Spelt - This is an ancient grain that used to be a common part of human diets, but has faded thanks to the overwhelming popularity of wheat. 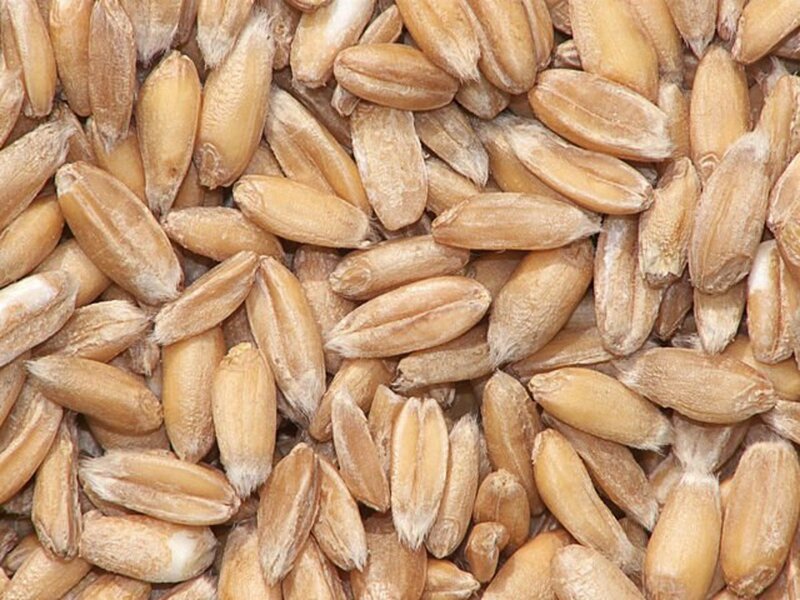 "Rich in complex carbohydrates, spelt is a complete protein that provides significantly higher concentrations of essential amino acids than whole wheat," reports SF Gate. It has a sweet, nutty chewiness that tastes a little like barley but without the slimy texture some find off-putting. In addition to a side dish, you can also us spelt to make bread. See our No Knead Spelt Bread Recipe with Dried Fruits and Nuts. 5. 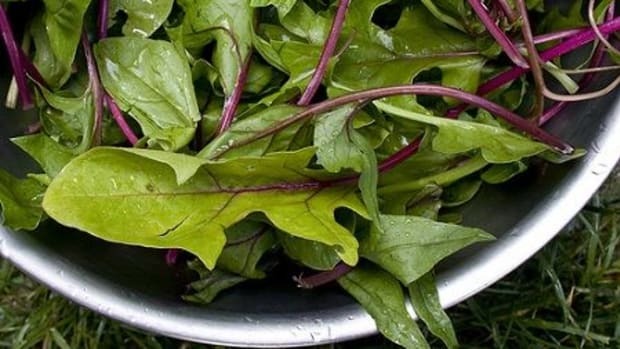 Swiss Chard - Leafy greens are extremely trendy, but if you&apos;re only consuming the leaves of this vegetable, you&apos;re missing out. 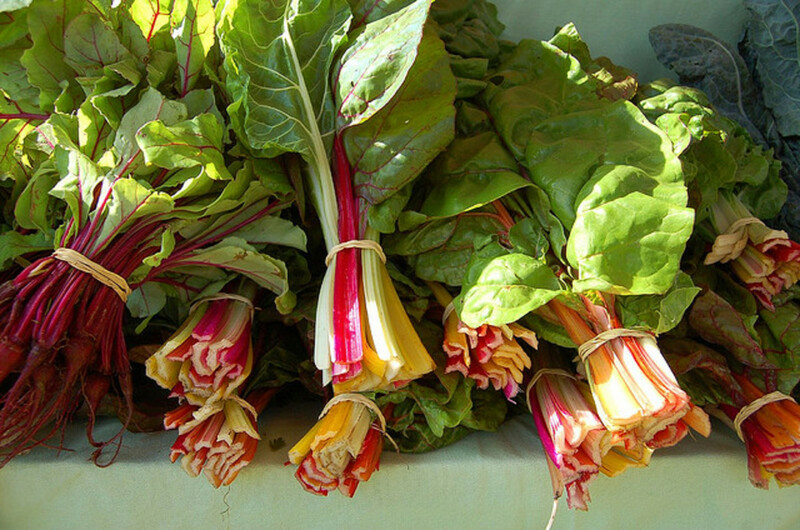 Swiss chard is a dark horse on the list of high protein foods (nearly 3.5 grams per cooked cup) and with a little creative preparation, the stems can be put to use as a healthy rice substitute. Just ask the Cooking Caveman.